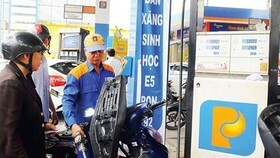 Prime Minister Nguyen Xuan Phuc has asked the central province of Nghe An to work harder to double its economic scale by 2025, becoming a locality with high income in the region. 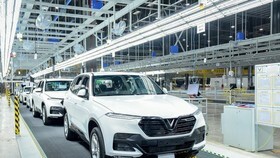 The Government leader made the request while addressing the 10th annual meeting with investors conference in Nghe An on March 10, which drew a large number of domestic firms and foreign businesses from various countries such as Thailand, Japan, the Republic of Korea and Australia. 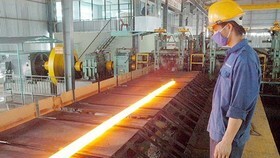 Lauding the local government's efforts and strong determination to attract investment, the PM said that Nghe An's experience is helpful for other localities in investment promotion. 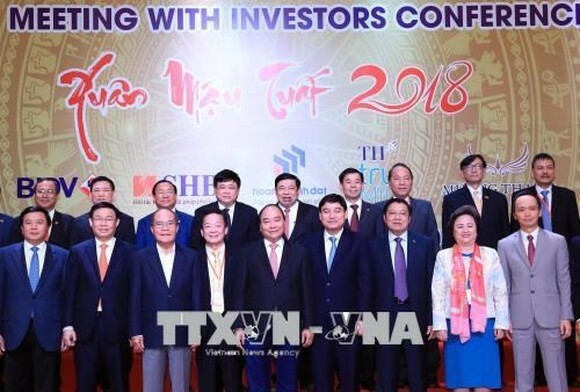 He held that the joint determination of local government and investors has made Nghe An an attractive destination for businesses with large projects, showing the good combination between domestic and foreign-invested capital resources. The PM noted that Nghe An has various favourable conditions for development in all fields, including its location as a transit point of northern and southern economic regions, as well as a population of nearly 4 million. The province ranked 25th out of 63 localities in the 2016 provincial competitiveness index, seven spaces higher than 2015, he noted, adding that many other indications, including those on market engagement and labour training, also increased. 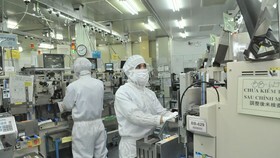 However, the province's performance in unofficial costs and land use remained modest, he said, asking the locality to continue improving its investment and business environment to lure more investors. The PM urged Nghe An to continue building a dynamic, action-oriented and dialogue-willing government with better services for investors, while fully implementing commitments with investors and staying ready to respond to their requests. Nghe An should join neighbouring Thanh Hoa and Ha Tinh provinces to form a growth with modern industry and smart agriculture and play the role as the driving force for the inclusive growth of the northern central region and the country as a whole in the near future. He underlined that the province needs to tap its advantages in location to draw more investment, technology and high quality human resources, while encouraging and creating favourable conditions for the growth of support industries and other related sectors. 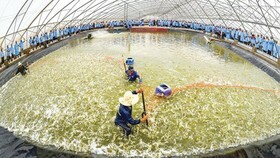 Although industry and services play a more important role in the economy, Nghe An province should develop agriculture comprehensively, with the focus on biological, organic and hi-tech agriculture, considering it a firm basis to for the locality to grow sustainably and strongly, PM Phuc said. 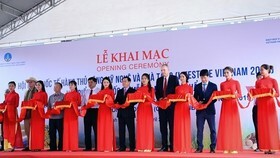 The province should pay attention to early upgrading the Thanh Thuy border gate and Vinh airport to international ones, attract investment from the private sector, especially in infrastructure of industrial zones, seaports and airports, and work to hasten the progress of a highway project which will help reduce the travel time from Hanoi to Nghe An to 2.5 hours. 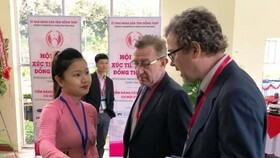 The Government leader stressed the need for the locality to improve the quality of education and carry out policies to draw investment in high-quality universities and vocational schools in the fields of information technology, bio-technology, and manufacturing technology, as well as encourage the involvement of both domestic and foreign intellectuals in the local economic development. 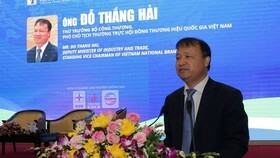 He requested ministries, sectors to soon study and submit to the Government appropriate policies and mechanisms to connect the north central and central economic regions and Nghe An in particular to mobilise maximum resources and improve the business and investment environment in order to help Nghe An and its neighbouring Ha Tinh grow stronger in the time to come. He also asked investors to realise their commitments, combine economic development with environmental protection, and ensure the interests of labourers. 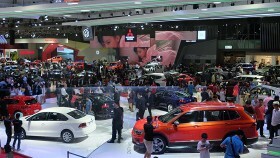 This year’s conference continued to attract numerous big investment projects in Nghe An. The province granted investment licences to nine projects, and signed 16 memoranda of understanding on investment cooperation with a total registered capital of VND 13.1 trillion (US$ 576.4 million). 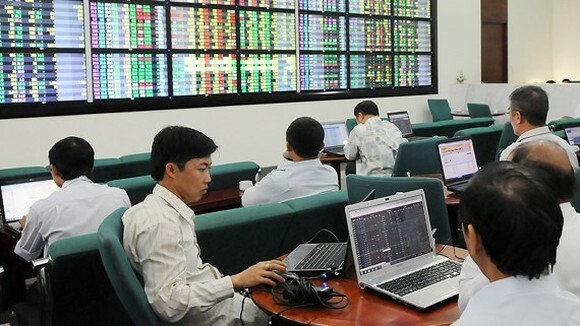 The Bank for Investment and Development of Vietnam (BIDV) and the Sai Gon-Hanoi Commercial Joint Stock Bank (SHB) handed over three agreements providing credits worth VND 800 billion (US$ 35.2 million). On the same day, the Government leader offered incense at the Dong Loc T-junction Relic Site to commemorate the 10 female youth volunteers who died on duty at the T-junction during wartime in Can Loc district, Ha Tinh province. He also paid tribute to late President Ho Chi Minh at Nghe An’s Kim Lien relic site.